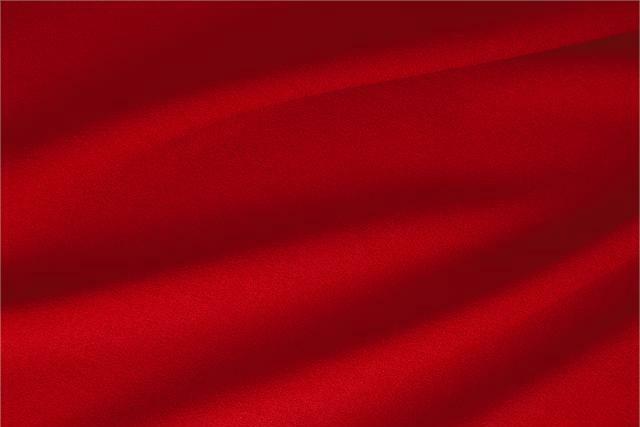 Buy online our clothing and fashion fabric 'Fuoco' Red Wool Stretch, Made in Italy. Fuoco Red Wool Stretch Plain fabric for Dress, Jacket, Light Coat, Pants, Skirt. Beautiful fabric which makes up very well. Stunning colour.